THE Indian Institute of Technology (IIT), Madras, topped the national ranking of higher institutes released by the Ministry of Human Resources Development (HRD) on Monday. The Indian Institute of Science (IISc), Bangalore, and IIT-Delhi ranked second and third in the list respectively. 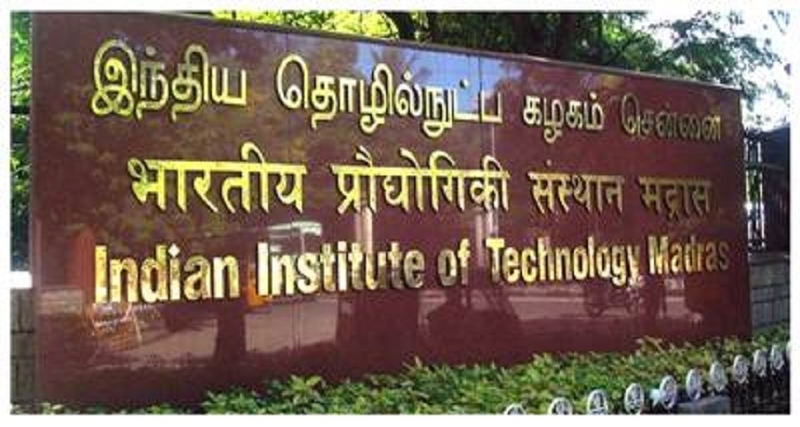 Of top 10 institutes, seven are Indian Institute of Technology’s.